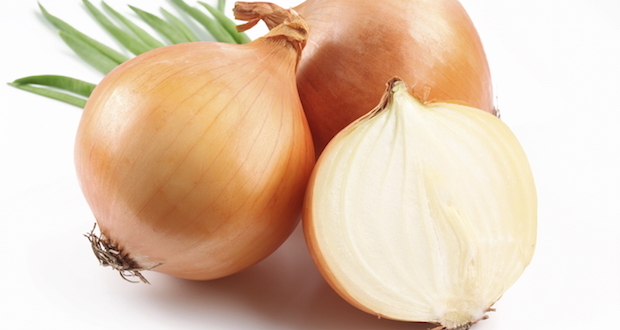 Onions and garlic are staples of most kitchens. Yet, despite their popularity in human dishes, most home chefs do not realize that these delicious vegetables can be extremely dangerous to a dog. The onion, or allium, family consists of onions, garlic, leeks, shallots, chives, and scallions—all of which contain the chemical thiosulphate. When consumed, this toxic chemical causes red blood cells to burst leading to a particularly deadly version of anemia. Signs of thiosulphate ingestion include loss of interest in food, diarrhea, and vomiting. Dogs that eat strong plants from the allium family (particularly, garlic) may feel the symptoms quickly, while those who eat smaller amounts or less potent onions may not exhibit signs for 2-3 days.